American farmers put in long hours of intense labor, to grow the food enjoyed by millions of people. They work hard, and Ram knows that their trucks and equipment have to work hard to keep up. 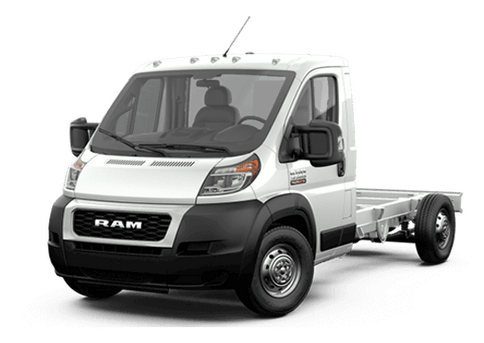 That is why there is an all-new special edition Ram truck uniquely designed to offer the features and exterior accents that will meet the needs of busy farmers. 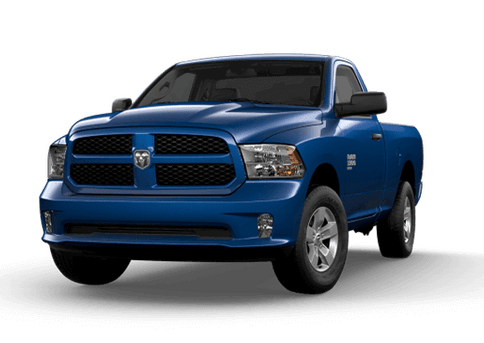 The 2018 Ram Harvest Edition in Lake Elmo MN is available in Ram 1500, Ram 2500, and Ram 3500 configurations, and with an impressive choice of body styles and powertrains that can meet farm needs. These trucks are also newly available in New Holland Blue and Case IH Red. The Harvest Edition will also offer practical and unique feature content. The 2018 Ram 1500 Harvest Edition has a taller ride height than the standard model and versatile on-and-off-road tires. A spray-in bedliner, black tubular side steps, a fold-out bumper step, mud flaps, skid plates, and rubber floor mats all come standard. 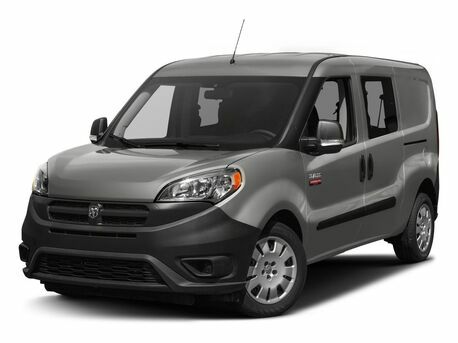 Four-wheel drive models will also come with tow hooks, and heated seats are available. These are just some of the practical go-anywhere features that will come on the 2018 Ram Harvest Edition. Not only does the 2018 Ram Harvest Edition in Lake Elmo MN offers practical driving features, but it delivers cutting-edge connectivity options as well. The Uconnect 4C infotainment system with an 8.4-inch touchscreen is standard technology. Apple CarPlay and Android Auto connectivity, 4G Wi-Fi and navigation are all standard features. 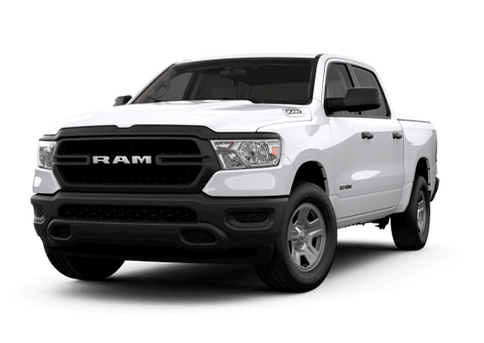 Other attractive accents on the 2018 Ram Harvest Edition include a chrome cross-hair grille, 17-inch (1500) or 18-inch (Heavy-Duty) polished aluminum wheels, chrome mirrors, bright front and rear bumpers, and chrome door handles. Ram 1500 Harvest Editions with the V-8 engine also have chrome-tipped dual exhausts. To learn more about the 2018 Ram Harvest Edition, which has already begun arriving at the Fury Ram Truck Center in Lake Elmo MN, contact a member of our sales team today or fill out the form on this page. 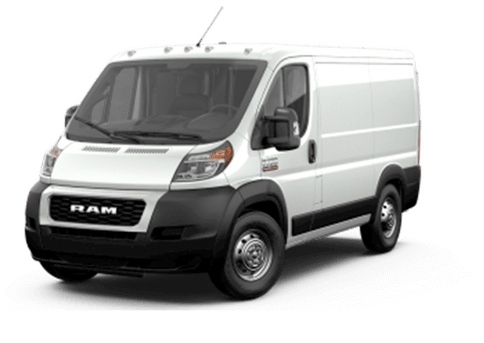 Interested in a 2018 Ram Harvest?